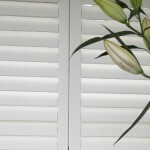 Our Seattle Shutter range is engineered in MDF, with an LVL core, LDF outer body and is polymer coated. 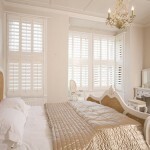 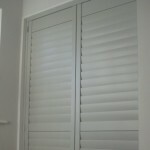 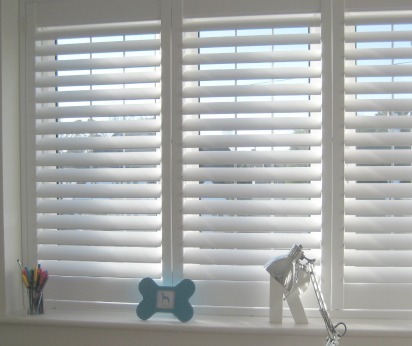 Seattle MDF shutters are a popular choice, providing lower-priced plantation shutters with a quality look and feel. 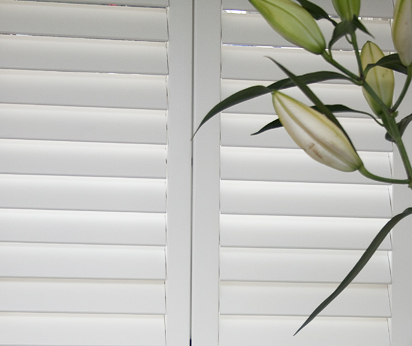 This attractive range is strong, durable and maintenance-free, with a wipe clean surface. 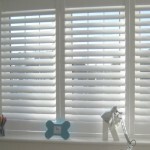 – Tough and highly durable; very children-friendly!